Because of modern medicine and immunizations, you no longer have to worry about your child contracting smallpox, measles, or polio, all of which have nearly been eradicated from the Western world. 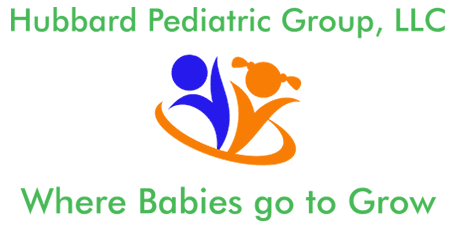 At Hubbard Pediatric Group, LLC, pediatrician Holly Hubbard, MD uses the Centers for Disease Control and Prevention (CDC) immunization guidelines to keep your child healthy and safe from certain infectious diseases. If you’re looking for a pediatrician for your child, contact Dr. Hubbard by calling the office or going online to book your initial consultation. 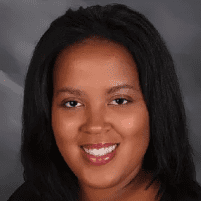 When Dr. Hubbard administers an immunization, she’s working to build your child’s immune system by imitating the positive effects of an infectious disease. By injecting minuscule amounts of a virus into the body, the immune system builds a natural defense -- antibodies -- to fight off the active virus. Although the virus disappears from the body, it creates a "memory" of the antibodies that can destroy the virus if it shows up in the body later on. What diseases are children immunized against? Besides these scheduled vaccines, Dr. Hubbard -- and the CDC -- recommend that children receive an annual influenza vaccine and if they’re younger than two years old, they should get a yearly pneumococcal vaccine. When do children need immunizations? Besides these vaccinations for chronic diseases, Dr. Hubbard advises that you have your child vaccinated for the flu on a yearly basis. What are the common side effects of immunizations? When your child gets vaccinated at Hubbard Pediatric Group, they may experience mild side effects that subside quickly. In most cases, these side effects include redness, swelling, and tenderness in and around the injection area. They may also experience a low-grade fever. In infants and small children, immunizations may cause the child to become fussy or cranky. To learn more about the benefits of immunizing your child, schedule your initial consultation with Dr. Hubbard by calling the office or booking your appointment online.